Anderson reportedly promised to pay the wages, which were due on February 28, if a much-anticipated takeover of the club had not been completed. 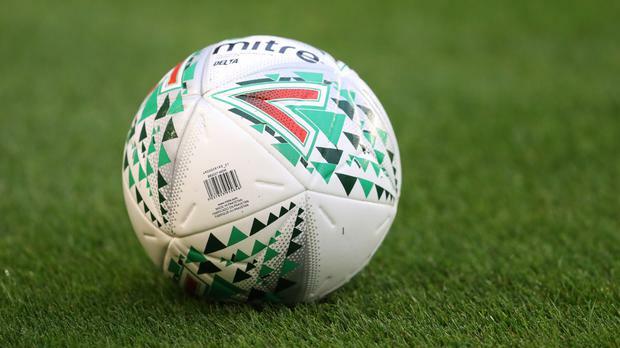 Those wages did not materialise and the players, who are urging the PFA to take their case to the English Football League (EFL), expressed their anger. "We, as a group of players, feel extremely let down by Ken Anderson once again," the statement read. "We were promised on Friday that our wages and the staff wages would be paid to us by today. Unfortunately, that hasn't happened. "Hopefully the issue gets resolved very soon so we can all move forward as a group and put all our focus into winning games of football and staying in the league." The EFL later released a statement confirming they have been contacted by the PFA. An EFL spokesman said: "The EFL has today been informed by the PFA that the playing squad at Bolton Wanderers have not received their February 2019 payments. "As a result, the EFL has taken the appropriate preventative steps in line with our stated policies in this area and have asked the club for its observations. Bolton remain second from bottom in the Championship table, seven points ahead of Ipswich.